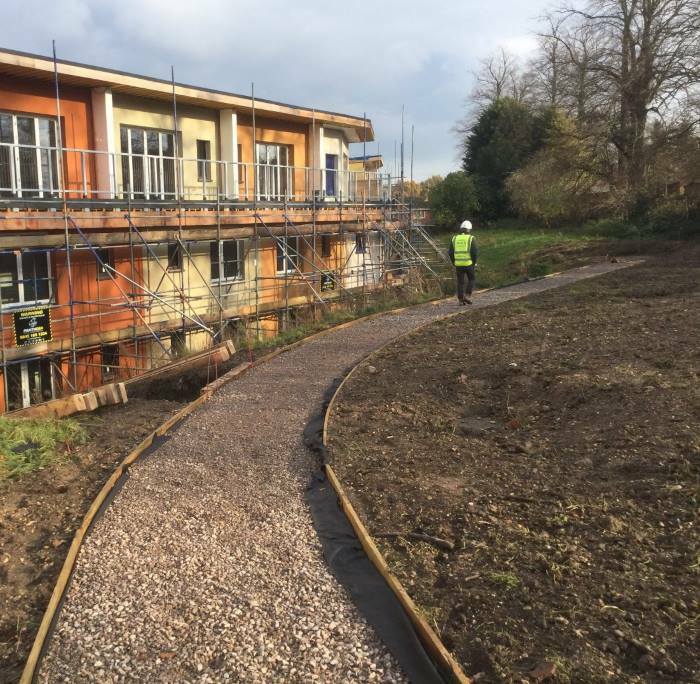 Phil McGeevor, Chair of Cannock Mill Cohousing, describes the 12-year journey it's taken to realise their cohousing community for older adults. 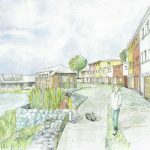 In 2007, a small group who used to go on holiday together, discussed the idea of developing a cohousing scheme together. Phil McGeevor and his wife were amongst the first wave of people to join. Although Phil was unfamiliar with the concept, he soon became very enthusiastic and keen to take it forward. “I loved the idea of being able to build not just a house but a community. I liked the design ideas of our architect and we agreed right from the start it would be to Passivhaus standards, if that was at all possible. 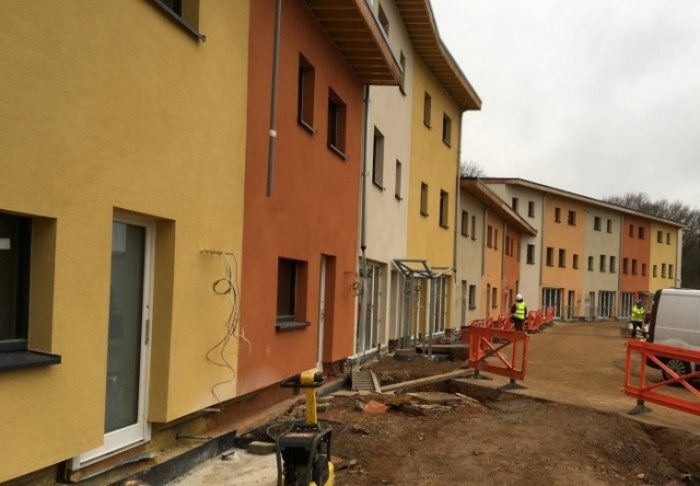 This has mostly been through a variety of pensions and savings within the group, with the ability to use a developer's loan of up to £4.5 million from Homes England. 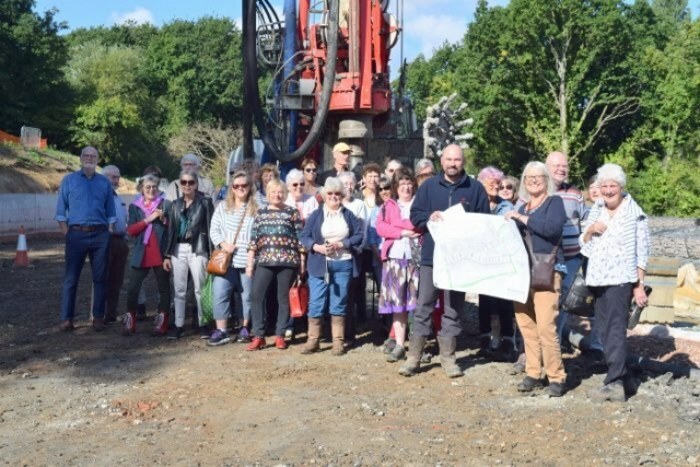 This was the first cohousing group they had helped, with a loan that is designed for developers to be able to buy a plot of land that might otherwise be uneconomical and not able to raise private finance on. 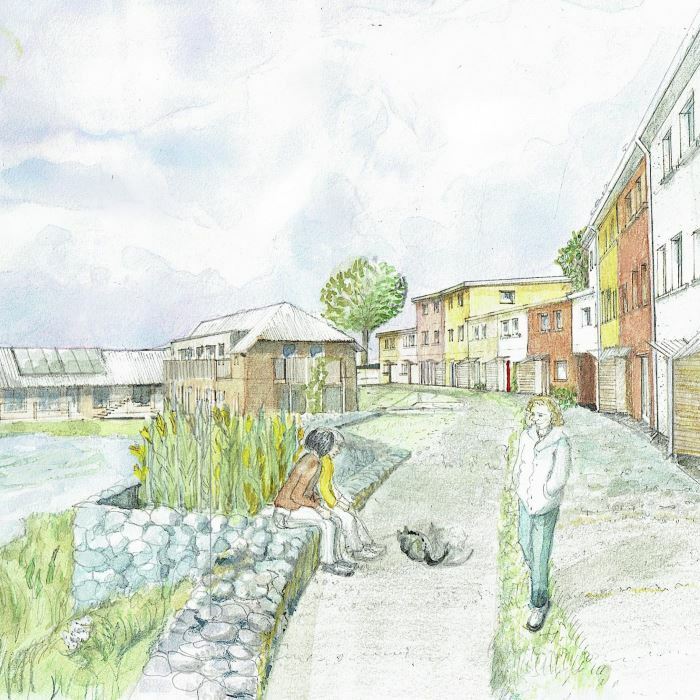 Finding any suitable building plot can be a drawn out affair, but with cohousing it invariably takes considerably longer. The biggest challenge is usually in trying to compete with more conventional developers, so often the options that remain tend to be more challenging sites. What worked in their favour was having a good skill-set among the group, with Anne Thorne providing experience as their architect. 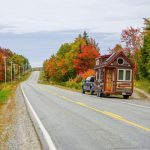 And with many members of the group looking towards retirement and being flexible about location, they had a broad geographic search area encompassing everywhere that was within 90 minutes from London. 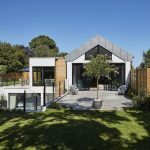 Choosing the site was a balance of the factual side of things, such as the size, constraints, planning permissions, price and what could be built there, together with the emotional aspect of how they felt about it. Viewing the site on a wet and muddy day in November, they were still able to visualise how it could be beautiful. While they had spent some money carrying out due diligence on other plots, this was the first they had bid on. Taking a year to make the purchase, it had been around 9 years to get to the stage of owning their plot of land. 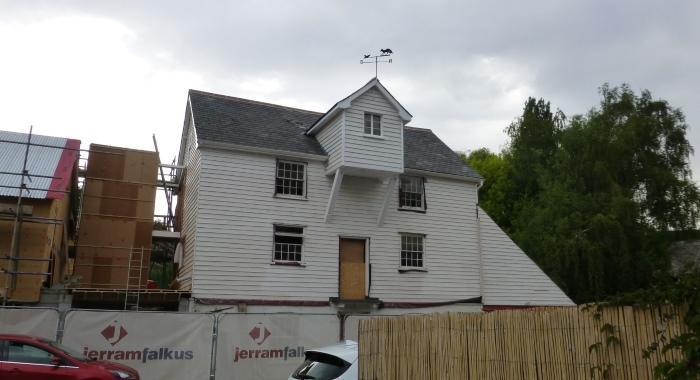 In committing to the site in Colchester, Essex, and having to part with large sums of money, they invariably had a few members drop out at this stage, but still had enough to take it forward. 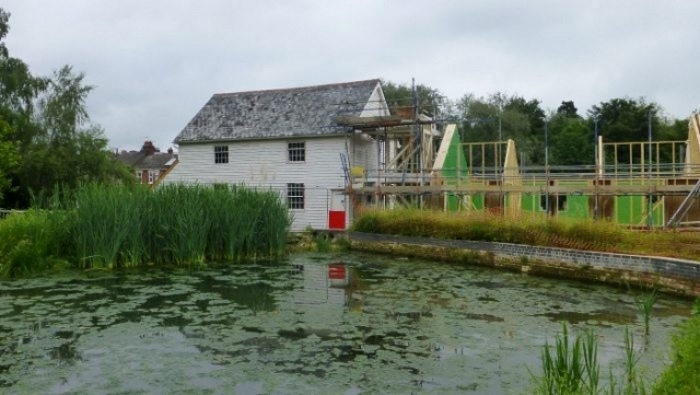 At just over two acres, the focal point of the site is a 15th Century, three storey Victorian mill, with mill pond behind. The flats are connected to The Mill and follow an L shape around the pond. There are a further three blocks of terrace housing that also follow the line around the pond. 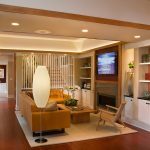 Key to the design was making sure the units would be energy efficient and beautiful to live in. 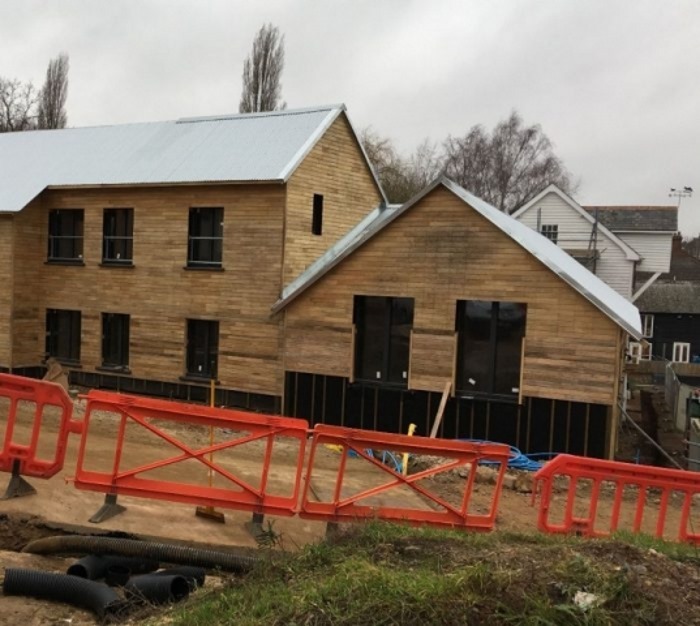 They have six one-and two-bedroom flats, a series of two-bedroom houses and some three-bedroom houses. Phil says that in retrospect, for the group's demographic, that two-bedroom units would probably be ideal. 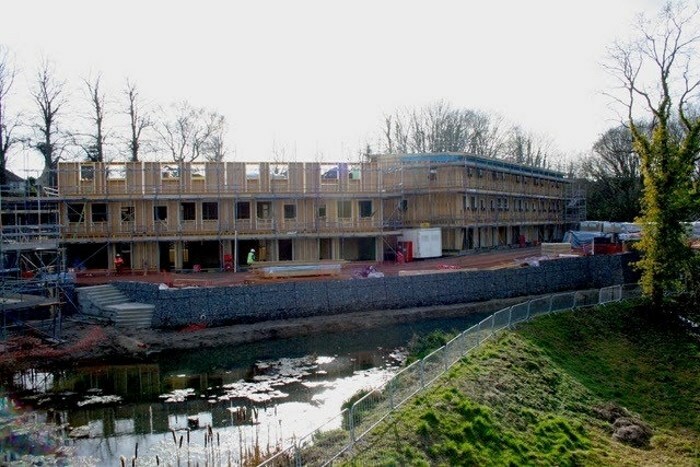 They are built on piled foundations, with timber frames and a rendered exterior. They have living green roofs and face across the mill pond to The Mill itself. There are balconies at the rear which, because of the slope of the site, are on a similar level with the shared gardens. There is also a walkway between the balconies which adds to the sense of community. They used a tender process to select their contractor, carrying out due diligence on them before making their decision. 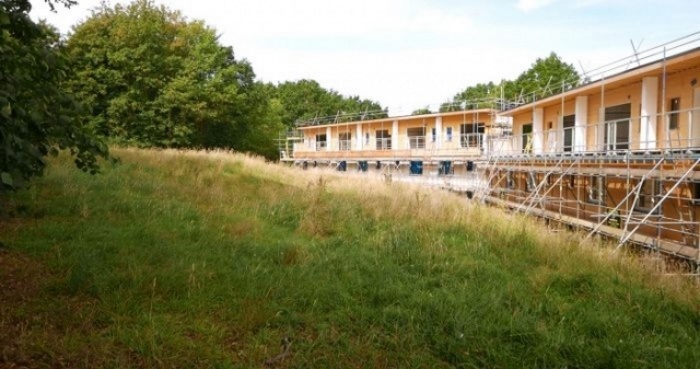 Although they hadn't built Passivhaus houses before, they had completed a Passivhaus school and seemed to have strengths that the other bidders didn't have. The first contract they signed with them was for the groundworks. With water being a feature of the site, there was a serious amount of engineering in the background, behind the attractive aesthetic! 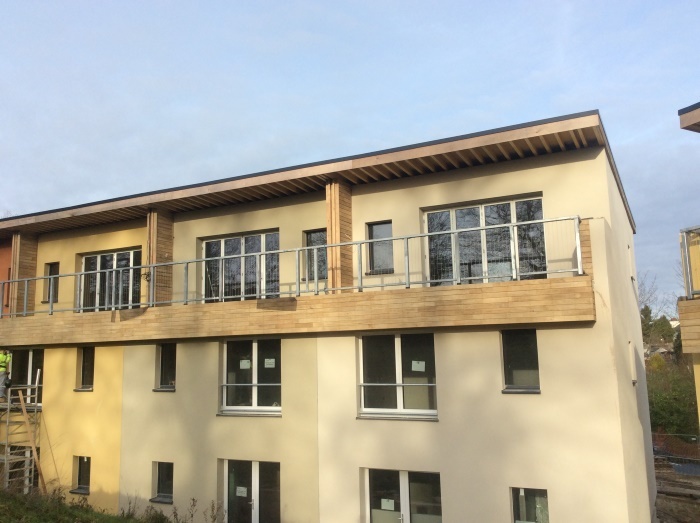 A member of the group spent time visiting and staying at many other cohousing schemes, to learn from them and advise the group as to what worked well and what they had difficulties with. Although the members formed different committee groups, such as for finding the land, overseeing the building work etc, the different groups would come together as an executive and decisions made as a whole. Phil explains that very rarely have they had to resort to voting to make a decision. Generally they are able to work through issues until they reach a consensus. As time has gone on they've found that making decisions together has become easier. Often it's because they know more about the expertise of the individual group members and who they should be listening to on which subjects. 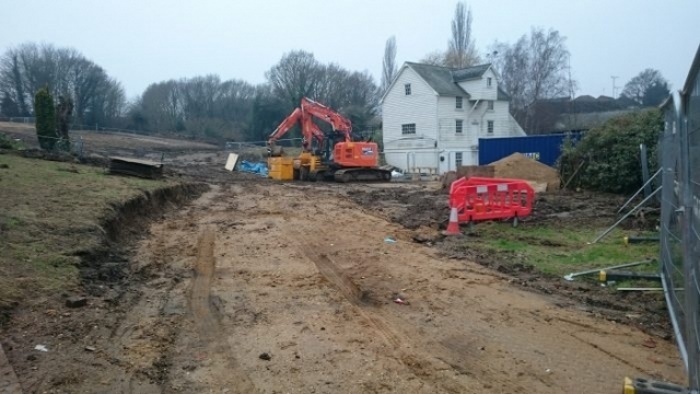 Originally many of the members of the group were from the London area but now the site has been purchased some have sold their properties and are renting closer by. They have also had new members join from the local area. 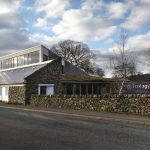 Early on they would hold meetings in London but as the project has progressed they have moved to The Mill on the site, village halls, or wherever the particular group that is meeting chooses is convenient. Group committees have included building, finance, legal, communications and membership. 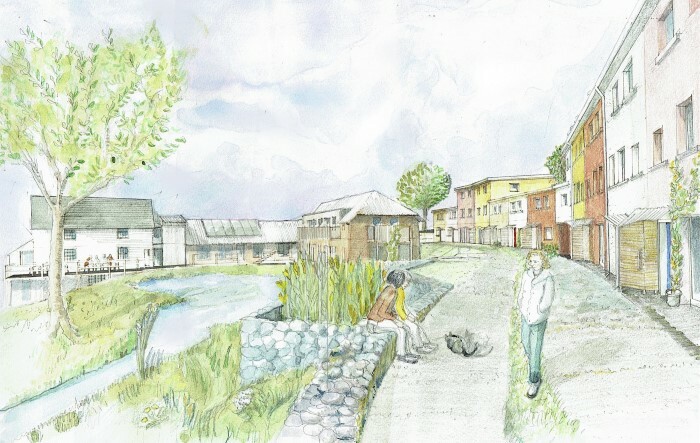 As the project moved forward they had to establish a new series of groups to cover different aspects of living in The Mill. 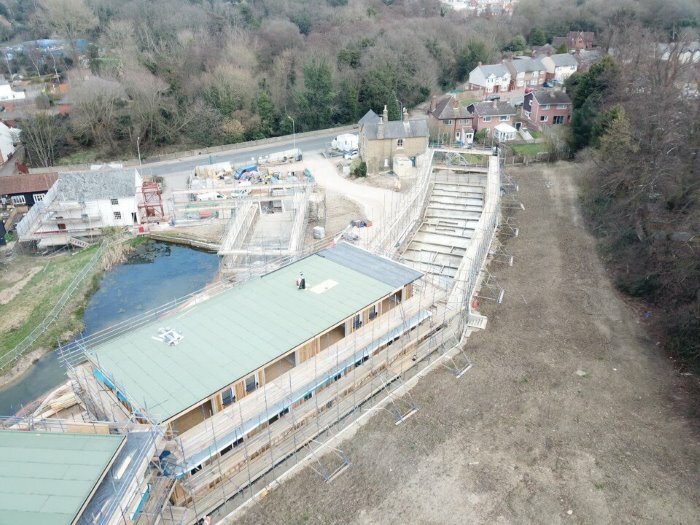 So now there is a gardening group, and also a group for each floor of The Mill, including a kitchen and utilities room group who look at the equipment they need to buy, cost it up and present it back to the board. With moving in just a few months away, Phil is conscious of just how much work still needs to be done. 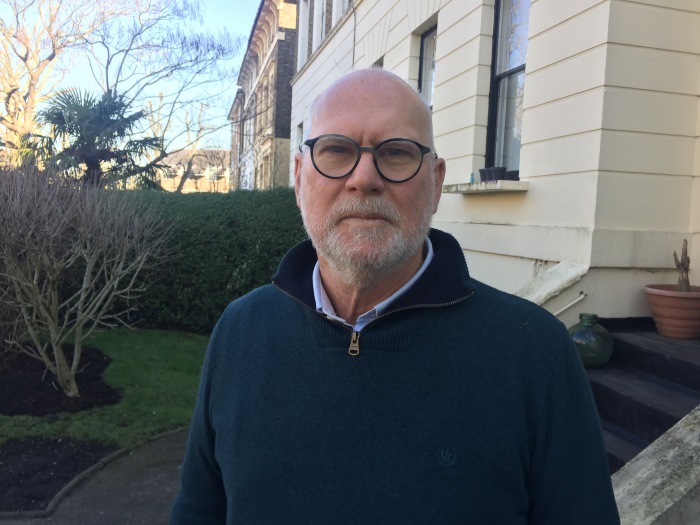 Phil is keen to point out to any other cohousing groups that are planning their own scheme, to be realistic about the finances. Here at Regen Media we produce videos for the construction industry, and ideally ecological construction. So if there's a project you think we might be able to help on, do please get in touch.